Scouting Report: Vol. 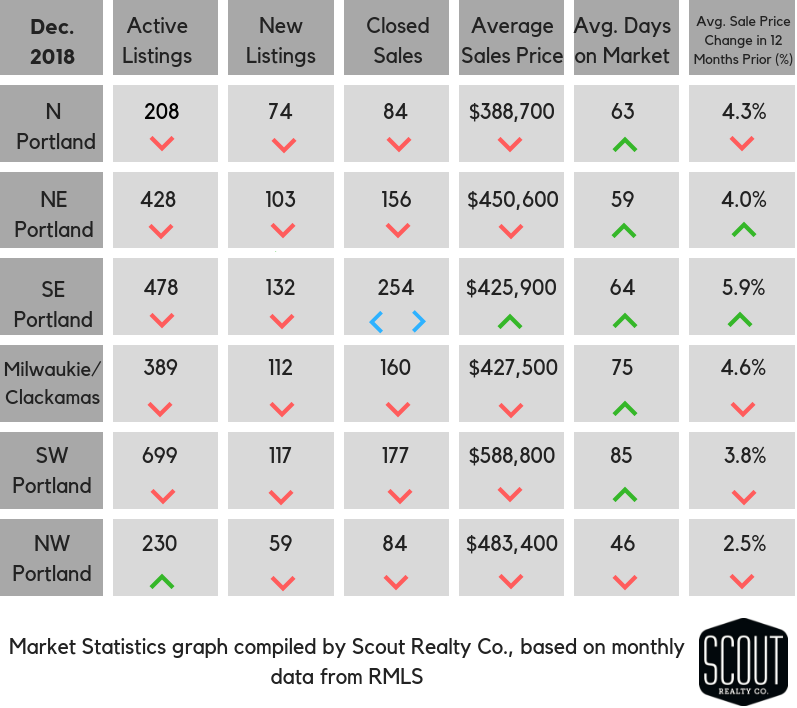 5, Issue 1 - Scout Realty Co.
Let’s say hello to a new month, a new year, and a whole new real estate market! 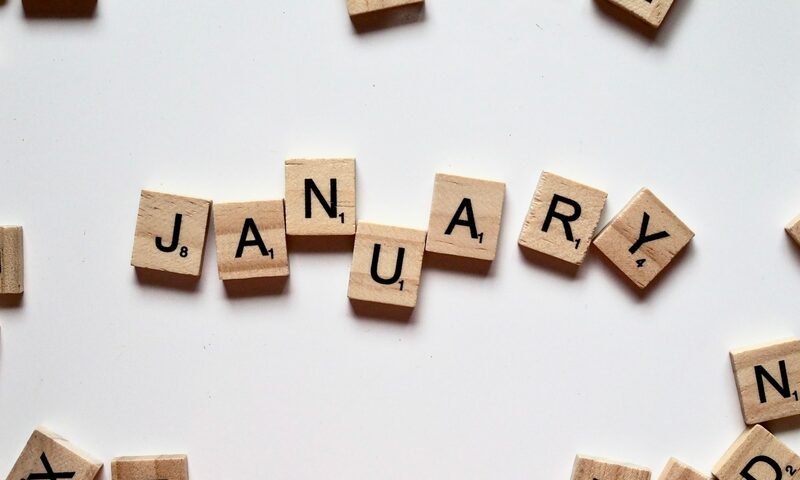 If you’ve been feeling like 2019 is going to be a little less frantic for real estate than in recent years, you aren’t the only one. But rather than interpreting this slowdown as a slump, let’s look at it as potential for opportunity. Finally, first-time buyers who have been scared off by competition and bidding wars may get their feet in the door. (Literally!) And homeowners who have been afraid to level-up because finding a new home seemed too daunting or expensive, can now feel more comfortable executing a buy/sell move. Buyers, the ball is shifting to your court once again. Will this trend stick around for the next few years? Only time will tell. We can guarantee that a Scout has your back when you’re ready to make a move this year. Average sale price in the metro area for 2018 through December was $452,400, a 5.5% increase from this time last year. The median sale price increased 5.3% to $400,000 in the same comparison. Rates have remained the same at 4.5% for a 30-year, fixed, conventional with excellent credit.